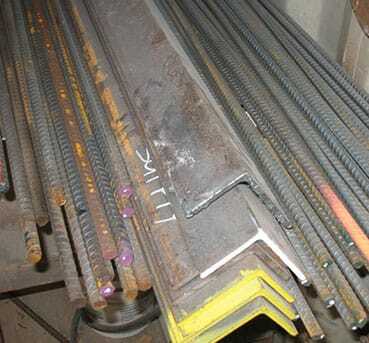 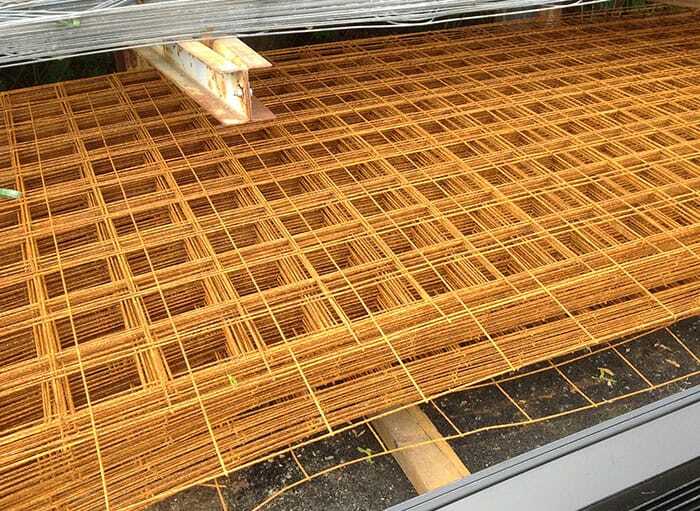 TLC Supply has several types of concrete reinforcement to provide additional durability and to reinforce tensile strength of concrete. 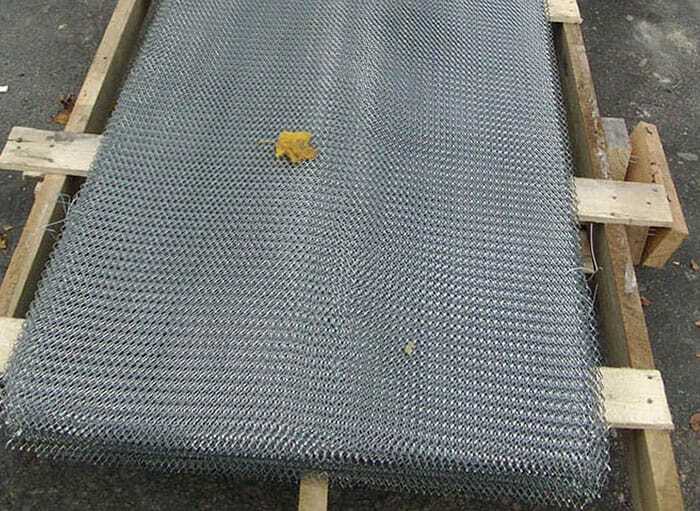 Wire Mesh 10 Gauge: 5' X 10' Sheets w/ 6"X6" grid size. 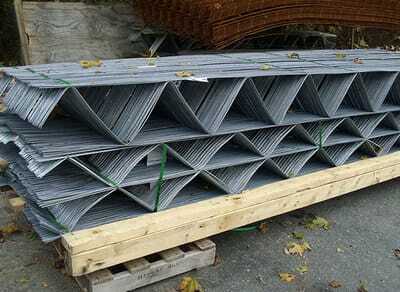 Durowall Mill Galvanized Truss: 4", 6", 8", or 12"